Description New York, New Haven and Hartford Railroad Co. (NYNH&H) March 1931 Along the Line Employee Magazine - Vol. 7, Issue No. 3. 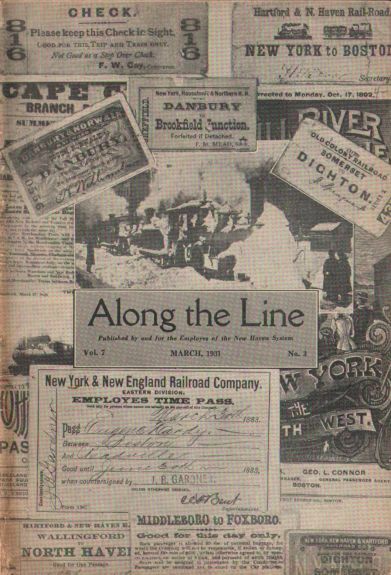 Entire issue dedicated to a "Brief Historical Sketch of The New York, New Haven and Hartford Railroad Company." 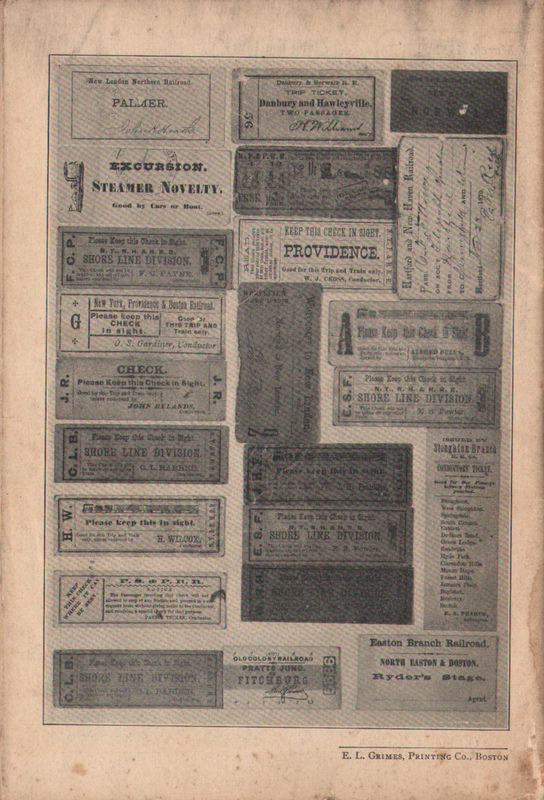 Many interesting articles and picture, including a look at historical tickets.